The Medium Combustion Plant Directive (MCPD) was transposed into UK law on the 30th January 2018 and will introduce a Nitrogen Oxide (NOx) limit of 190mg/Nm3@15%O2 to all combustion plant / generators in the 1-50MWth range, in England and Wales. What is a Medium combustion Plant? 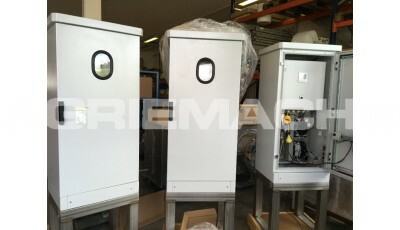 A Medium Combustion Plant1 is any engine that uses fuel, where the rated thermal input is within the range of 1mWth > 50mWth. 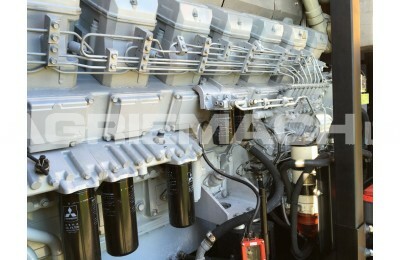 Diesel and gas engine generators rated above 400kWe are also included within the directive. 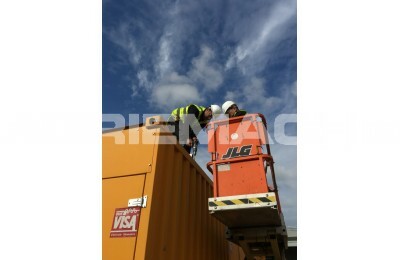 1= A plant can be made up of 1 generator or a series of generators. 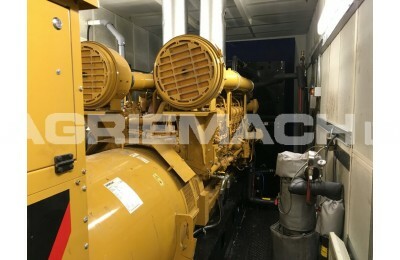 What is a Generator? 3) Any group of combustion plant mentioned in 1) and 2) which are located at the same site, have the same operator and are providing electricity for the same purpose, with a total rated thermal input equal to or greater than 1MW but less than 50MWth. What is the Medium Combustion Plant Directive (MCPD) and how will it affect your business? 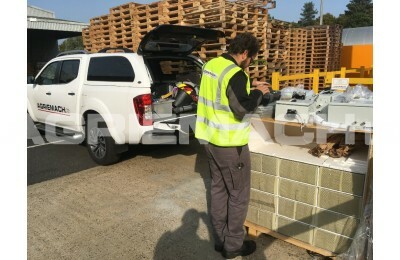 The directive is designed to regulate emissions of SO2, NOx and dust released into the air with the sole aim of reducing these harmful substances that are known to be hazardous to human health as well as the environment. 3) A backup generator on any other site providing it is not tested for more than 50 hrs per annum. 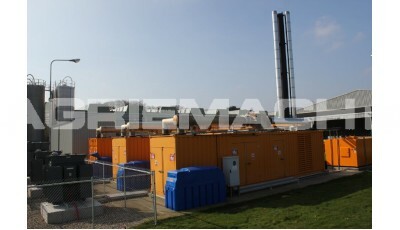 Backup generators are medium combustion plant that provide an emergency power supply to a site in the event of a failure of external or internal power supply. An emergency backup generator cannot supply electricity to the National Grid and must not operate in the balancing market. When does the Medium Combustion Plant Directive (MCPD) come into effect? The controls will apply to new plant / generators installed from December 2018. Existing plants must comply with the requirements from 2024 (in the >5MWth – >50MWth range) or 2029 (for the remaining >1 MWth - >5 MWth range). Now I know what the MCPD is and which plant / generators it will affect, what do I need to do? 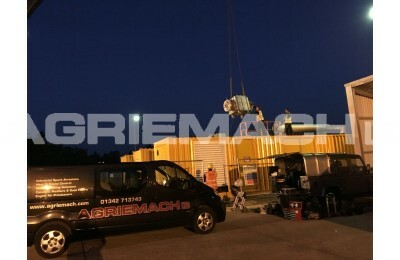 You need to speak to Agriemach Ltd! 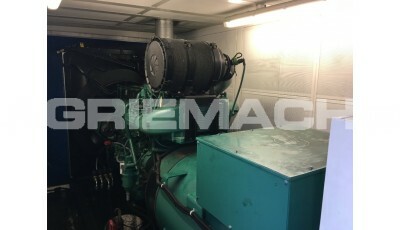 We are the market leaders in supplying Selective Catalytic Reduction (SCR) systems and we’re here to help your business! 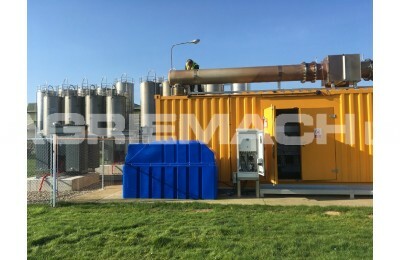 Agriemach Ltd offer a service for the Bespoke Design, manufacture and project management of Selective Catalytic Reduction (SCR) Technology. With an extensive portfolio of case studies from a global customer base, we offer full system design and installation, Dosing System upgrades, Catalyst Replacement and all ancillary equipment required from bulk urea tanks to Heat and Sound Insulation Materials. If you’re thinking about MCPD, then think of Agriemach! "I would like to say thank you for your help on this project. Things have not always been easy, and we have had a few challenges, but you (both corporately and personally) have conducted yourself with integrity at all times and have made things a lot less painful than they could otherwise have been for us." "In a few years’ time I am sure the birthing pains will have been forgotten and the investment we made will have delivered the anticipated benefits – and I am confident that the level of emissions we put into the atmosphere will not give anyone cause for concern." "Good luck in future projects." 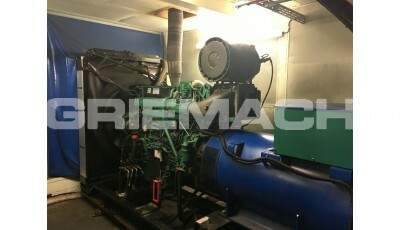 Agriemach (established in 1976) have been specialists in the emissions field since 1990. 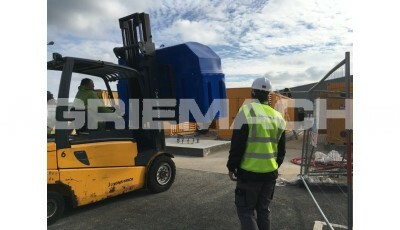 It is important that when new legislation is introduced, that operators who do not necessarily understand SCR technology, do not get misled and find themselves falling into a money pit of extras after the project has started. Agriemach offer complete solutions, services and aftersales support. We are always here to advise our customers, and ensure that the information being provided to them is accurate – this is why we offer our CPD presentations, because we want you to understand and feel comfortable with the product. 4. 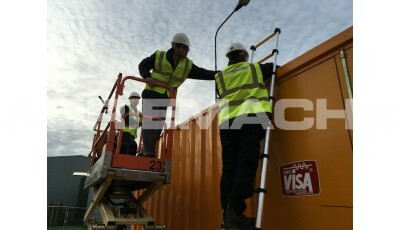 We have our site service engineers available to assist you if you ever have a question or concern.